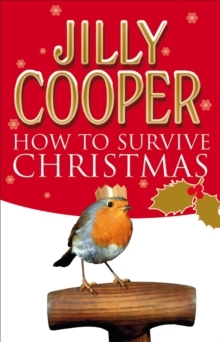 Here is a book of stories of great variety and undoubted class from an author who has endeared herself to millions of readers and bewitched them all. 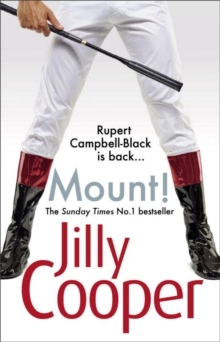 As well as Lisa, we meet Hester, Julia, Helen and Caroline, and a host of other devastating girls, falling in and out of love, finding, losing (and often finding again sometimes in the most unexpected places) the men of their dreams. 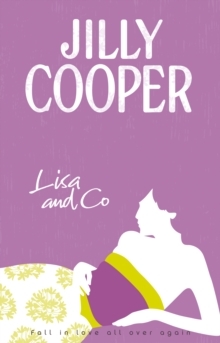 Lisa & Co is a sparkling collection of love stories that are both moving and funny and could only have been written by the unique Jilly Cooper.